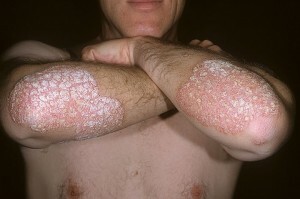 The exact cause of psoriasis (PSO) is still unknown. It is believed to be triggered by a combination of factors. Genetics, digestive problems or an overactive immune system can all be underlying causes of PSO. Normally, skin cells grow gradually and flake off after about 4 weeks. 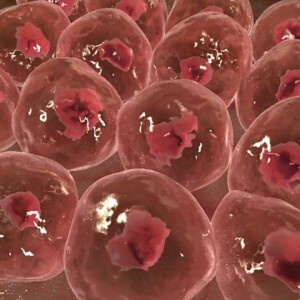 New skin cells grow to replace the outer layers of skin as they shed. In the case of PSO, new skin cells move to the surface of the skin within days rather than weeks. The skin platelets build up and form thick patches called plaques. These patches range in size from small to large. They often appear on the knees, elbows, scalp, hands, feet, or lower back. PSO is common in adults, but children and teens can get it too. Plaque PSO appears as dry, scaly patches of skin and is the most common form of the disease. Guttate PSO emerges as small dots on the skin that start out pink in color and eventually become scaly. Inverse PSO appears as smooth, red lesions and is found primarily in the armpits, groin, and skin folds. 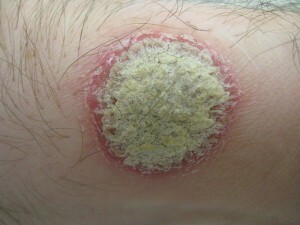 Pustular PSO appears as small white, fluid-filled blisters that contain white blood cells. Palmo-plantar pustulosis is a localized type of pustular PSO that appears on hands and feet. Erythrodermic PSO develops over large areas of the body and the skin is red with excess shedding of fine scales. Scalp PSO appears on the scalp as red lesions covered with scales. 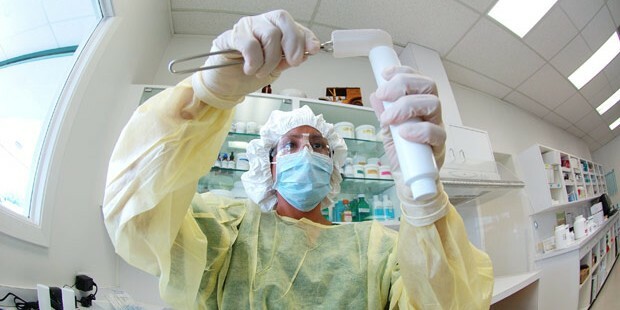 Nail PSO can produce nail changes such as pitting, thickening, discoloration, and loosening from the nail bed. Long considered a skin disease, increasing attention and studies have indicated that psoriasis has a genetic and environmental component triggered by the immune system. Heredity does play a part in triggering the disease, but many people without any family history of psoriasis have developed the condition without prior warning. Research shows the immune system can be accidentally activated, which triggers an acceleration in the normal skin cell cycle. This causes skin cells to accumulate on the surface of the skin. Because of this, it’s believed that both genetic and non-genetic factors may be a cause of the disease. For more information on PSO treatments, please read The Psoriasis Cure. Many people have begun to look at alternative methods of treating symptoms, keeping it under control and improving the appearance and irritability of the skin. A unique compound can be created specifically for individuals affected with PSO. Individuals afflicted by different degrees of severity can finally have medication uniquely formulated for their specific needs. 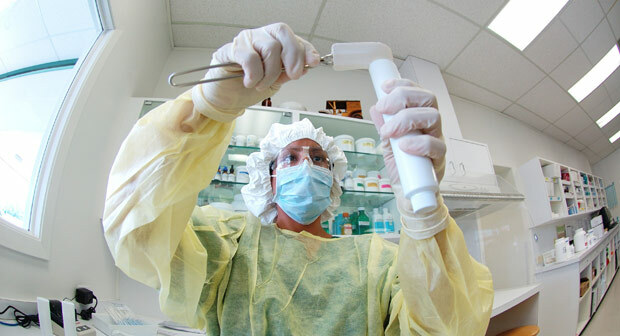 Compounding creams will not only serve to relieve PSO symptoms, but also help in preventing new flare ups. Customized compounding for psoriasis is a new approach to an age-old problem which promises to restore your quality of life. Please read The Secret to Pain Free Life with Custom Compounding if you would like more information on compounding treatments.